Please note that the UK and US editions differ only in the slip-case and cover design. The contents are exactly the same. 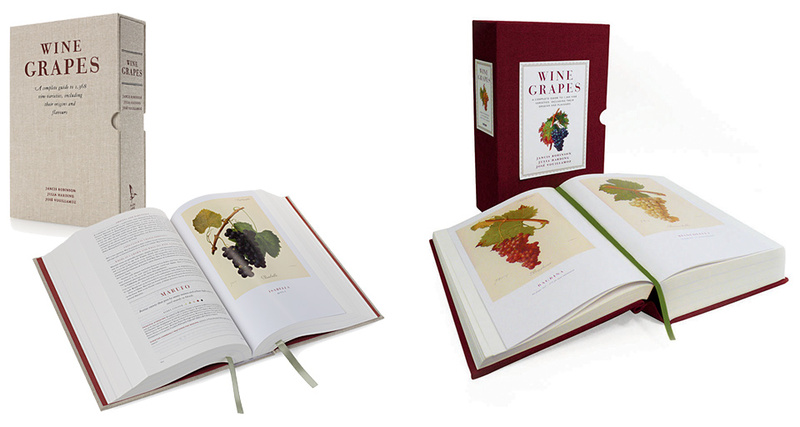 The beautifully designed, 1,200-page, full-colour Wine Grapes was published by Allen Lane (Penguin) in the UK and Ecco in the US in October 2012. 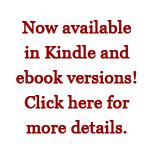 It provides comprehensive details on 1,368 vine varieties currently making wine in commercial circulation – including their origins, how they grow, where they are planted, how their wines taste and previously unpublished information on how they are related. Four years in the making, it is, alas, not cheap.